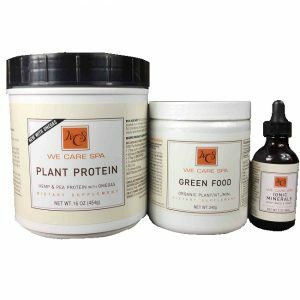 Receive WE CARE 365 REGULATOR PLUS monthly for 6 months! Our intestinal tract is a critical and often neglected gateway of our health. 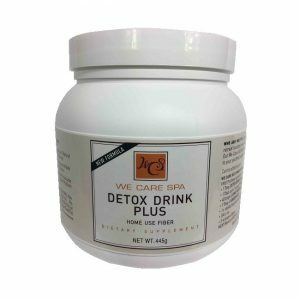 It is the primary organ of detoxification, the most important surface of the immune system, and where we absorb all the nutrition from our food. 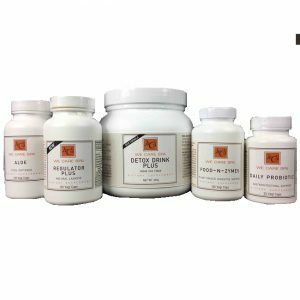 Without regular bowel movements, the intestines become congested with mucus, partially digested food, and toxic waste products. This, in turn, impacts your health, your mental clarity, and emotional balance. Our specially formulated Regulator Plus naturally cleanses your intestinal lining and stimulates bowel movements with our proprietary herbal blend and works best when used with the WeCare365 Detox Drink–our high fiber supplement to help you clean your body from the inside out. 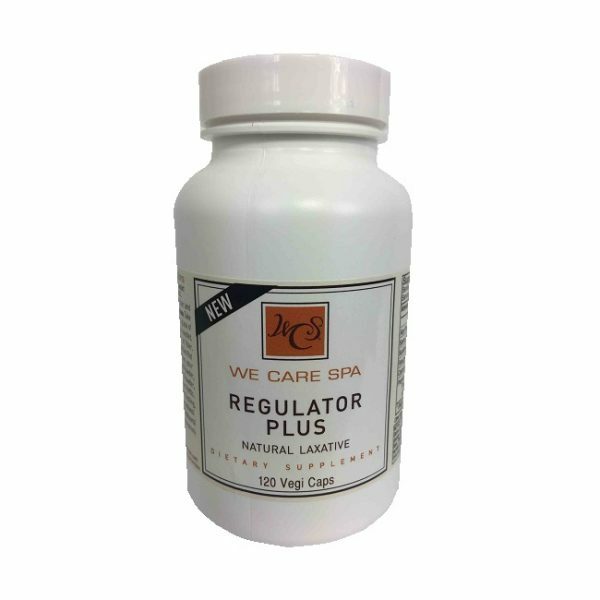 Restore your natural rhythm today with Regulator Plus.